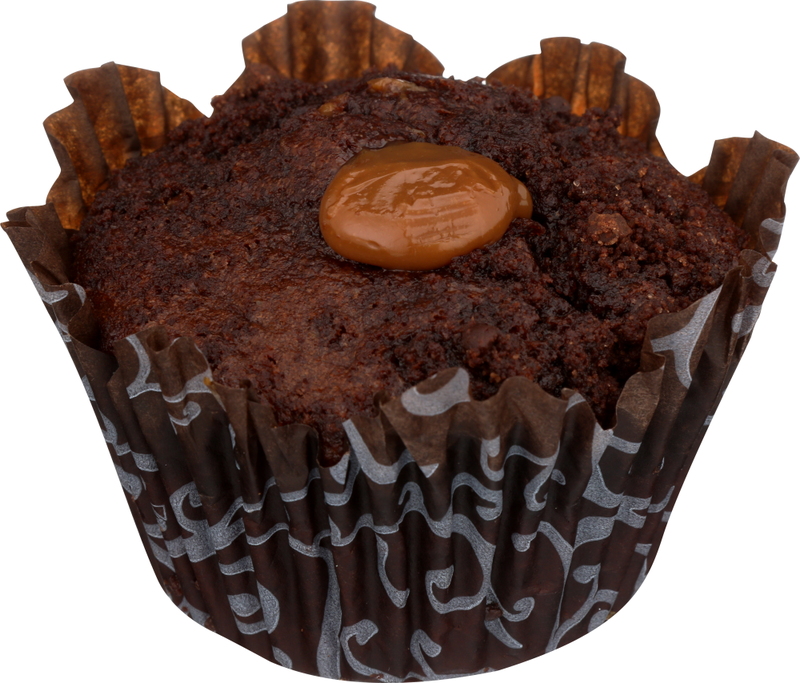 - An indulgent double chocolate muffin filled with salted caramel, topped with rich chocolate streusel and mini chocolate chips. 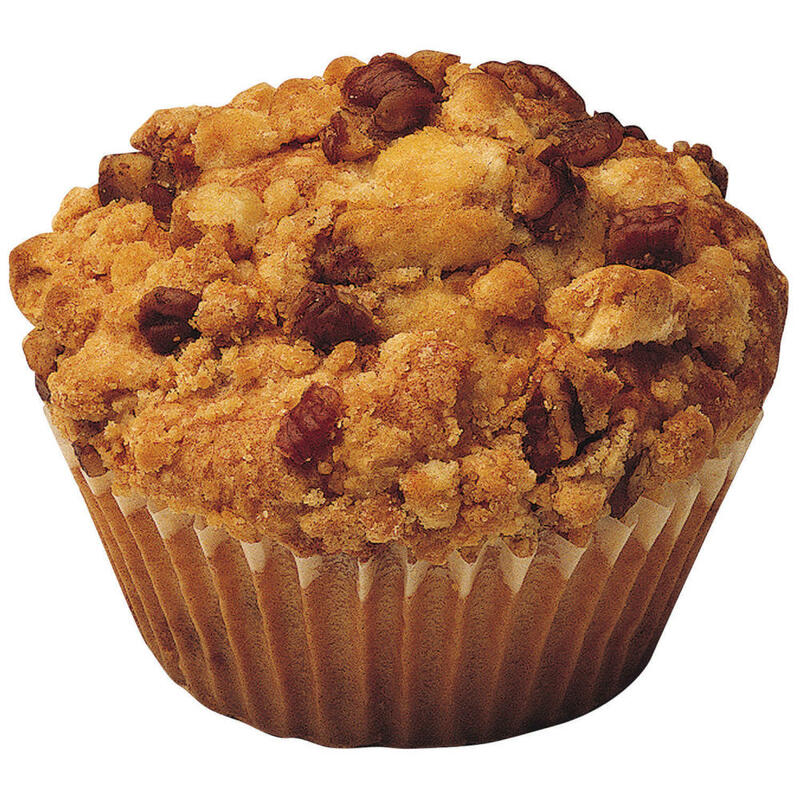 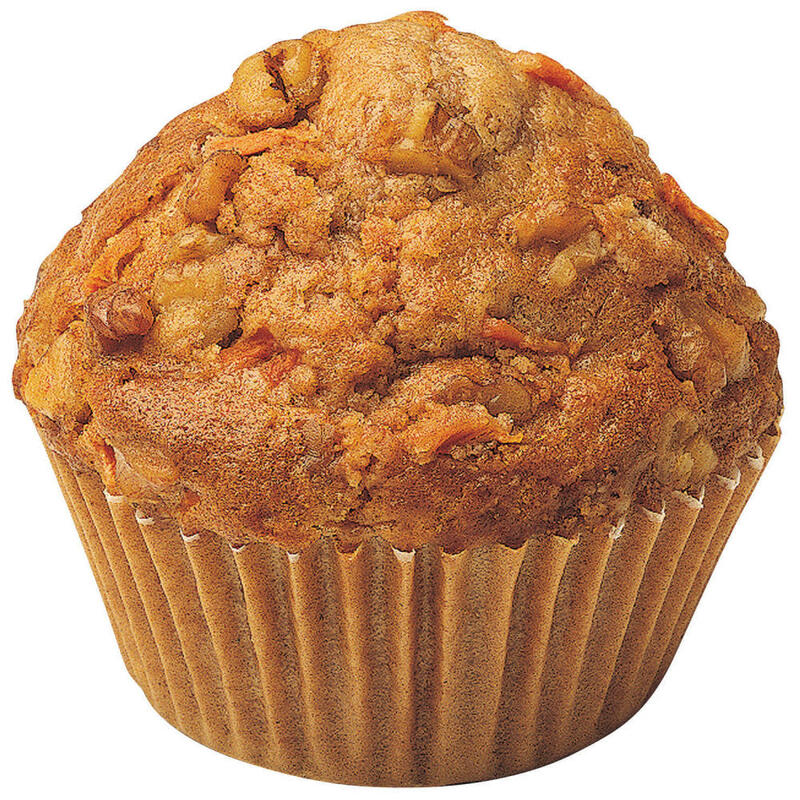 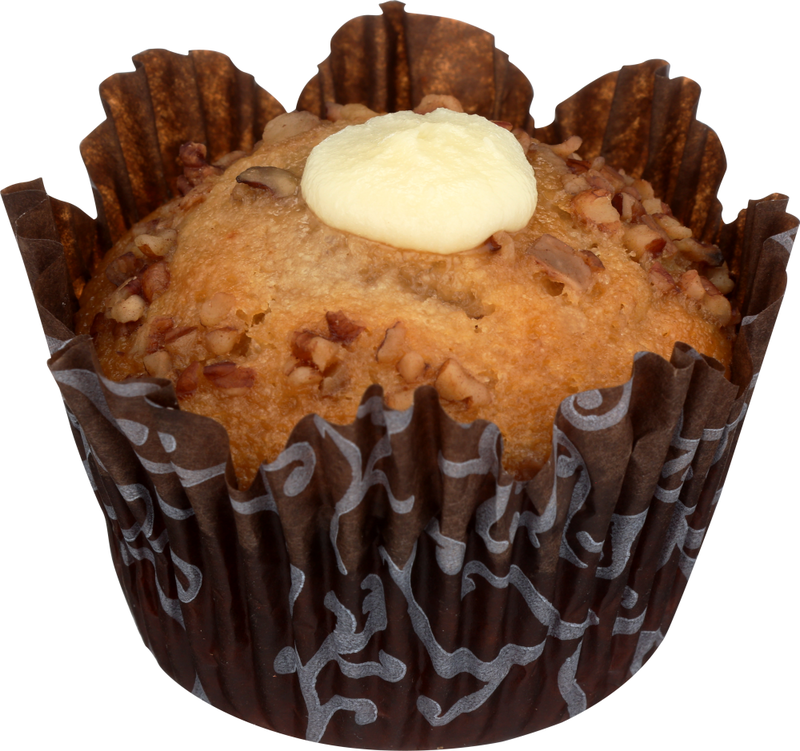 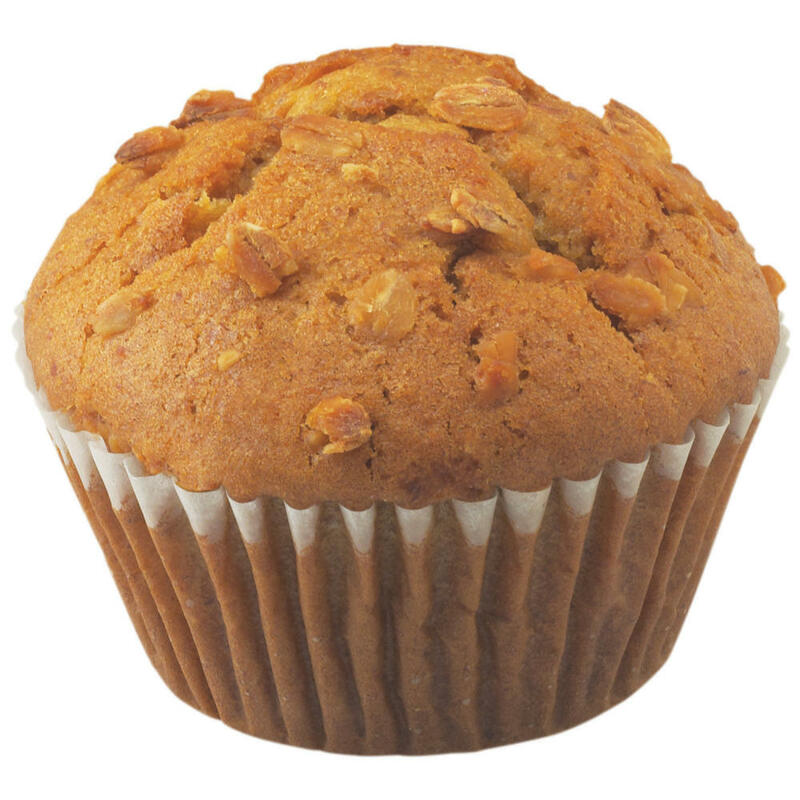 - A gourmet banana nut muffin filled with decadent cream cheese and walnuts, topped with crunchy pecan pieces. 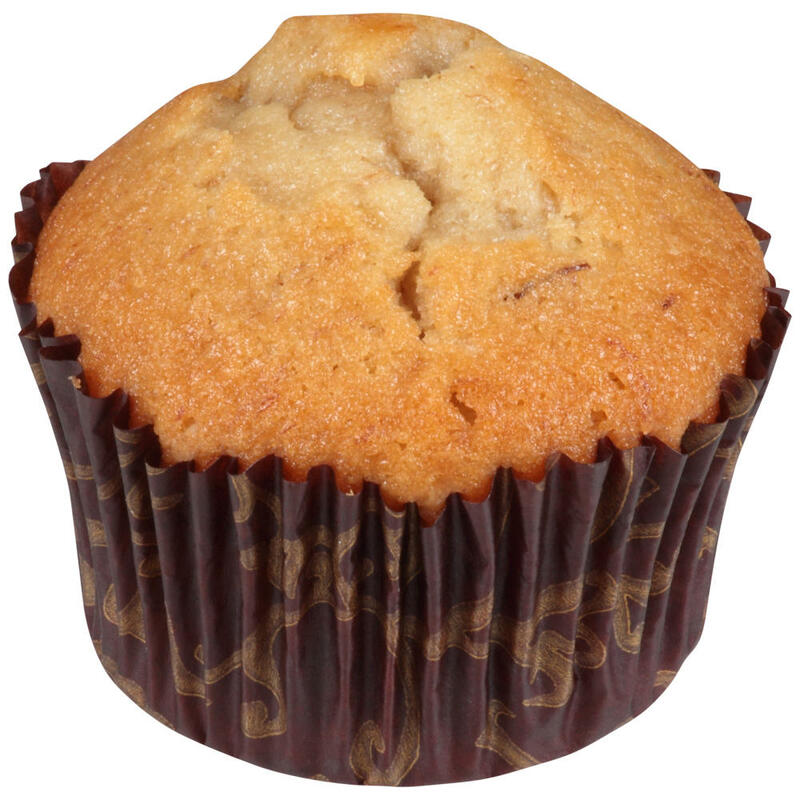 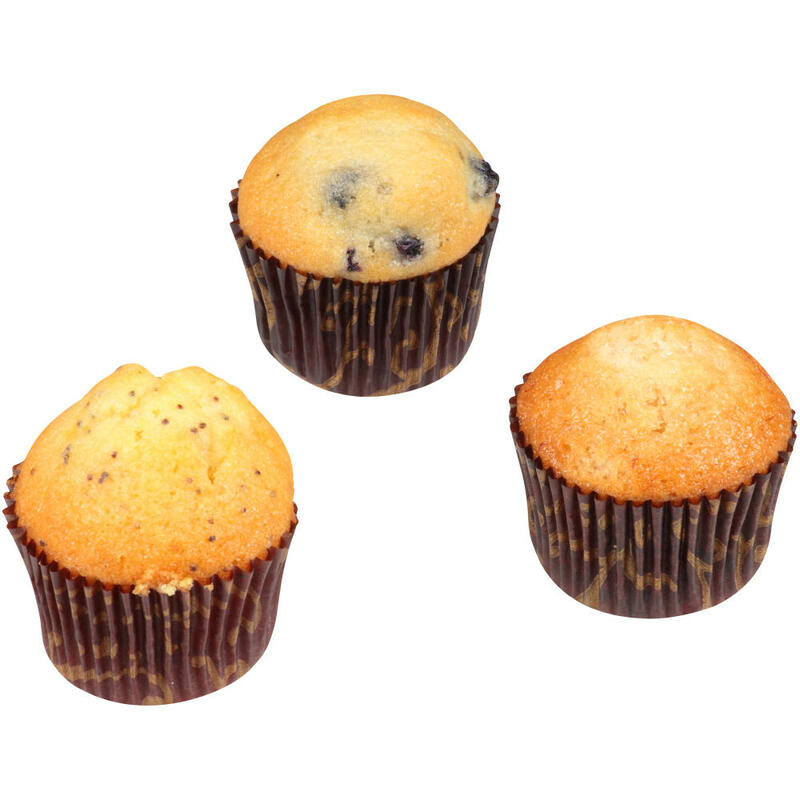 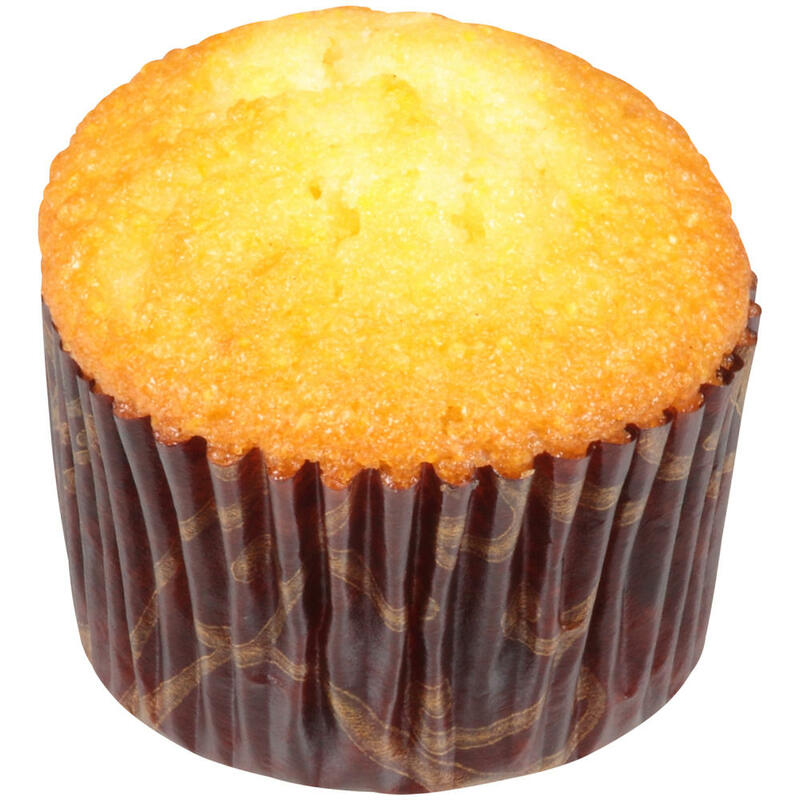 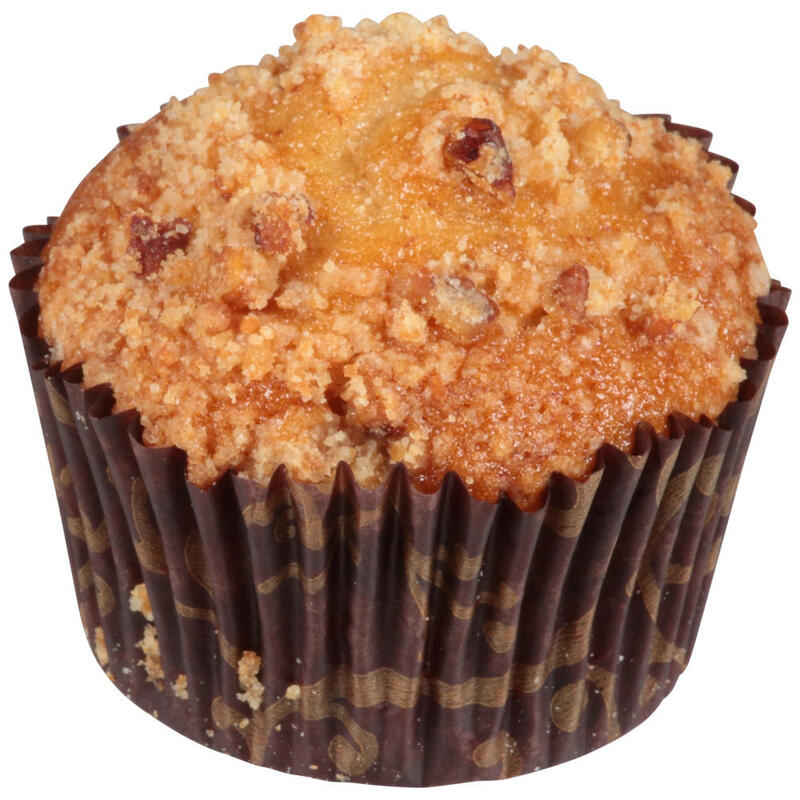 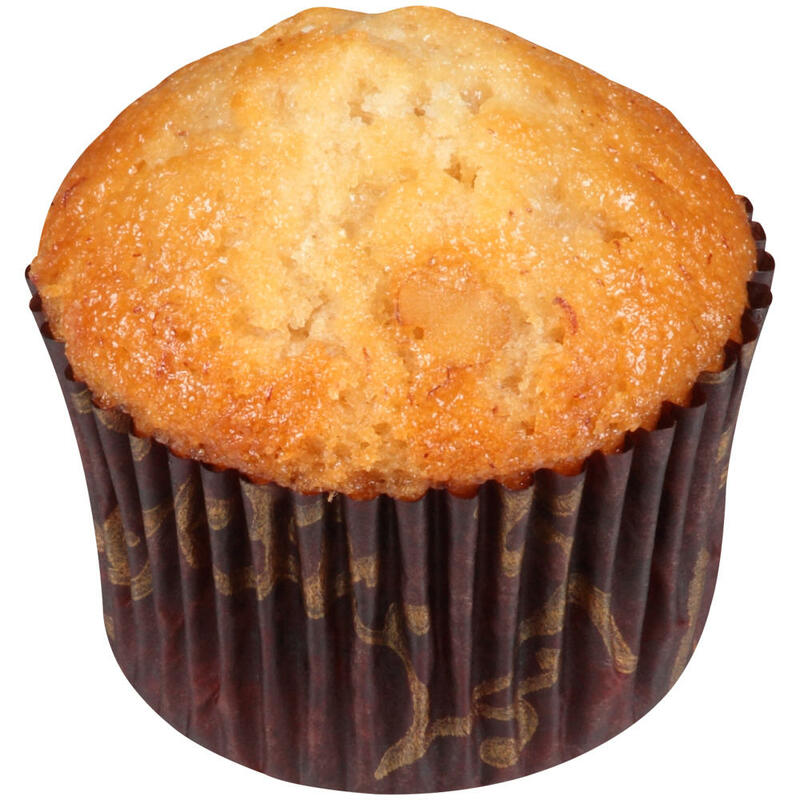 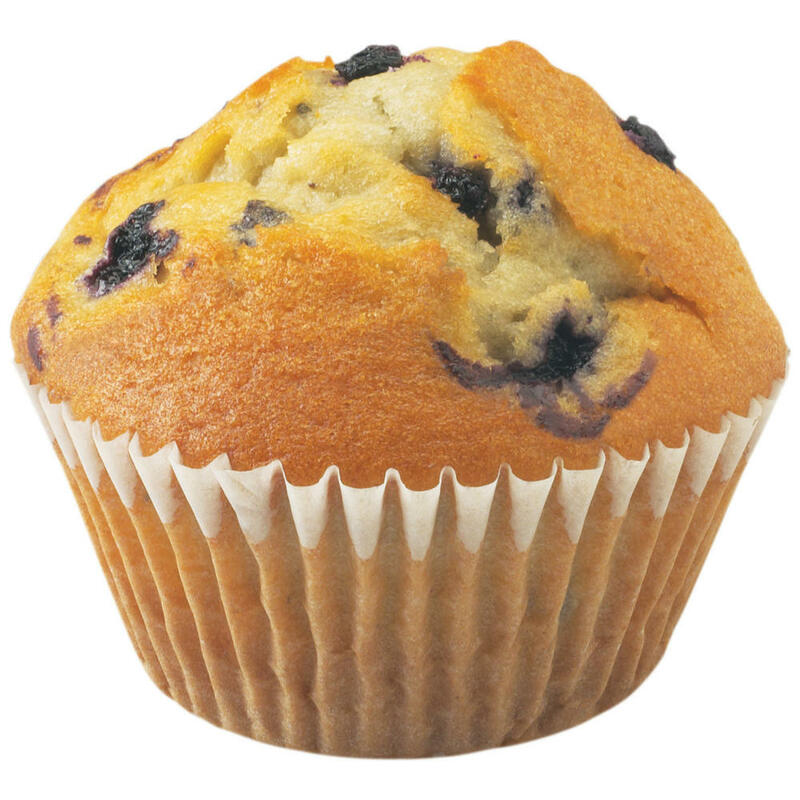 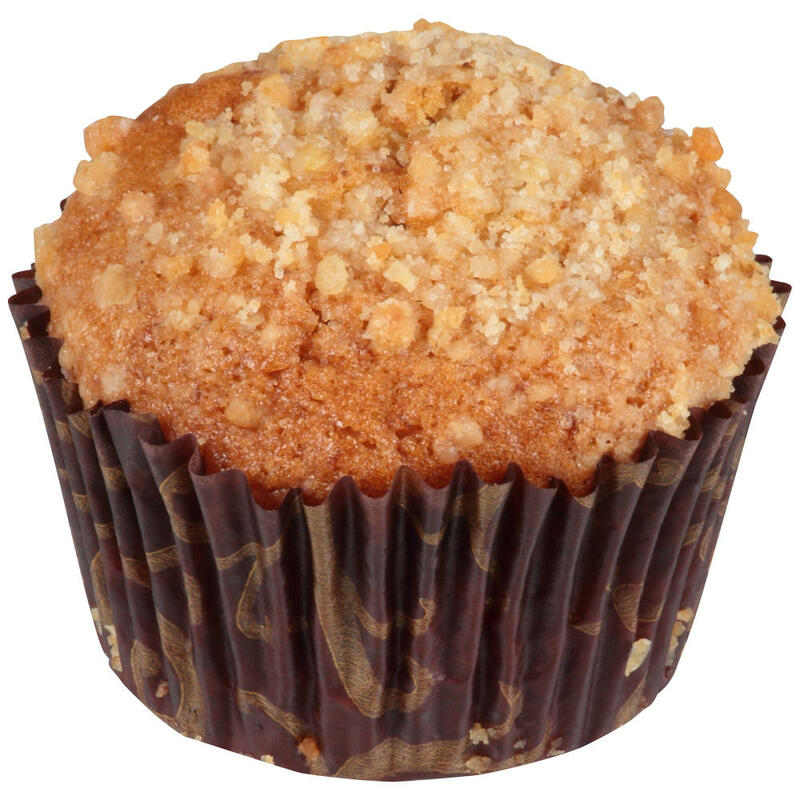 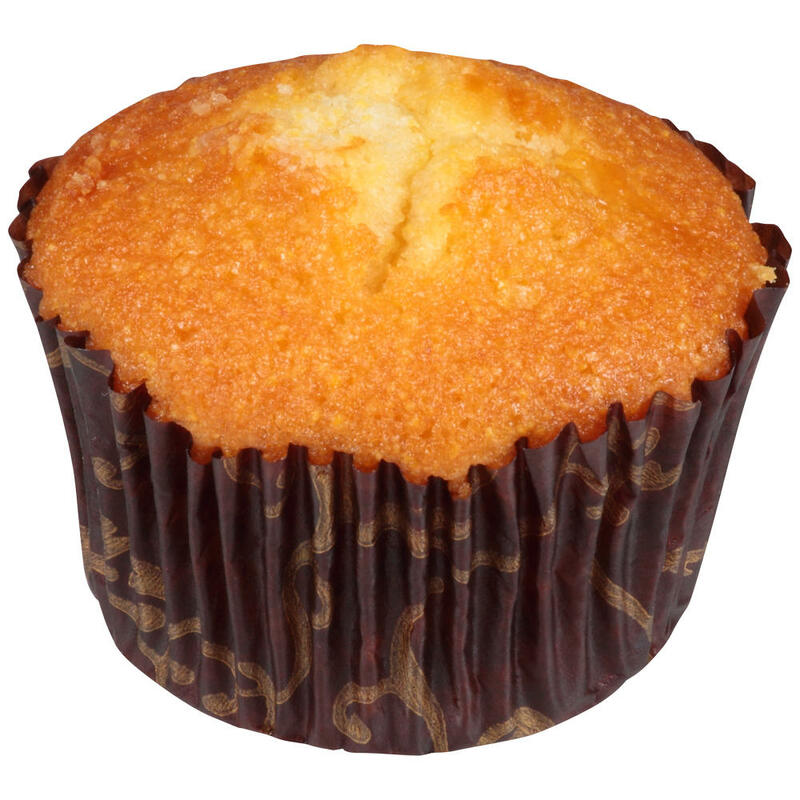 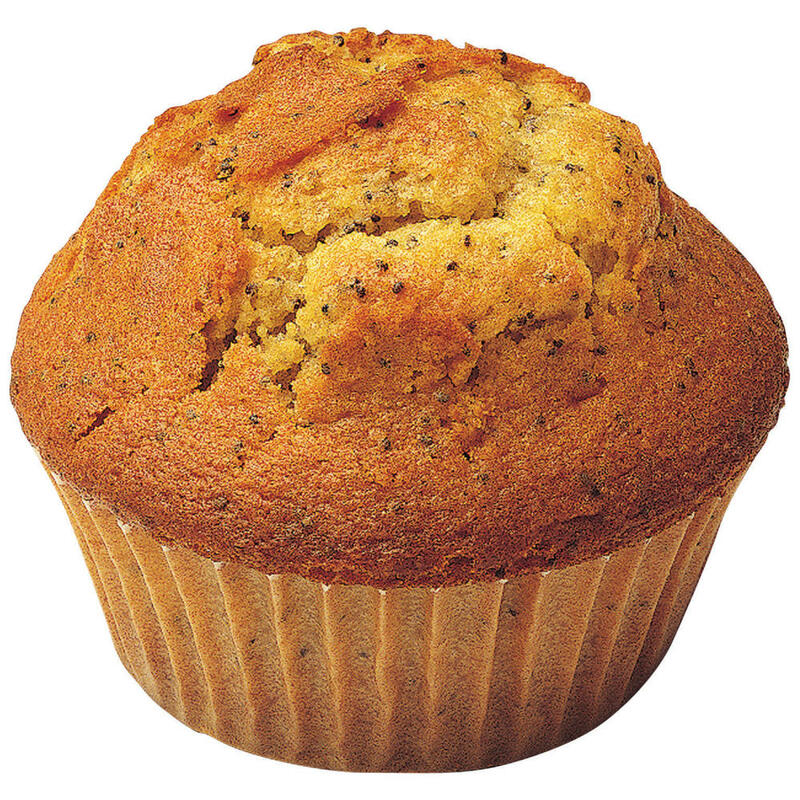 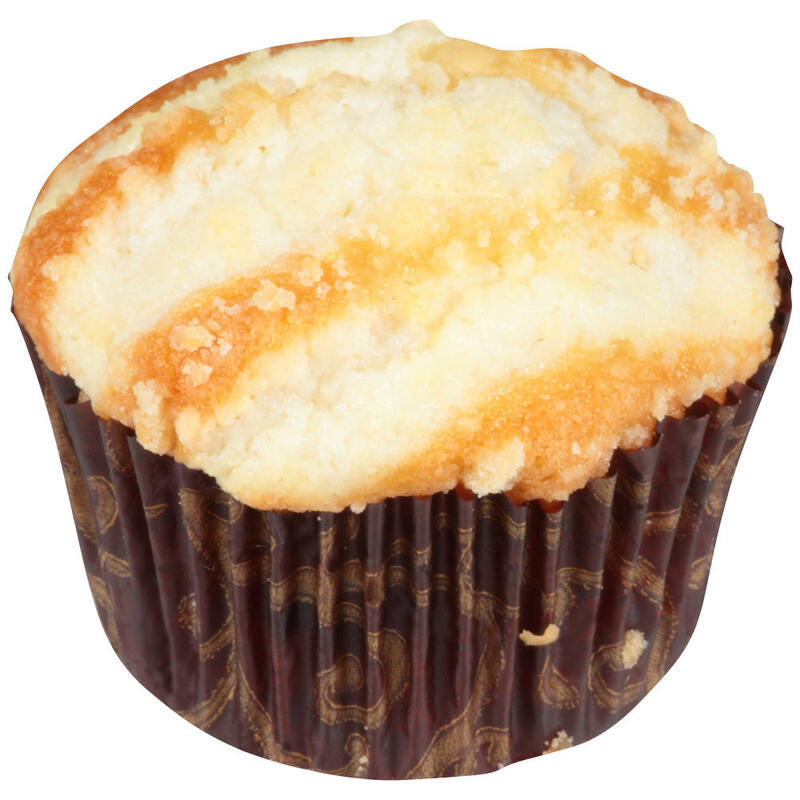 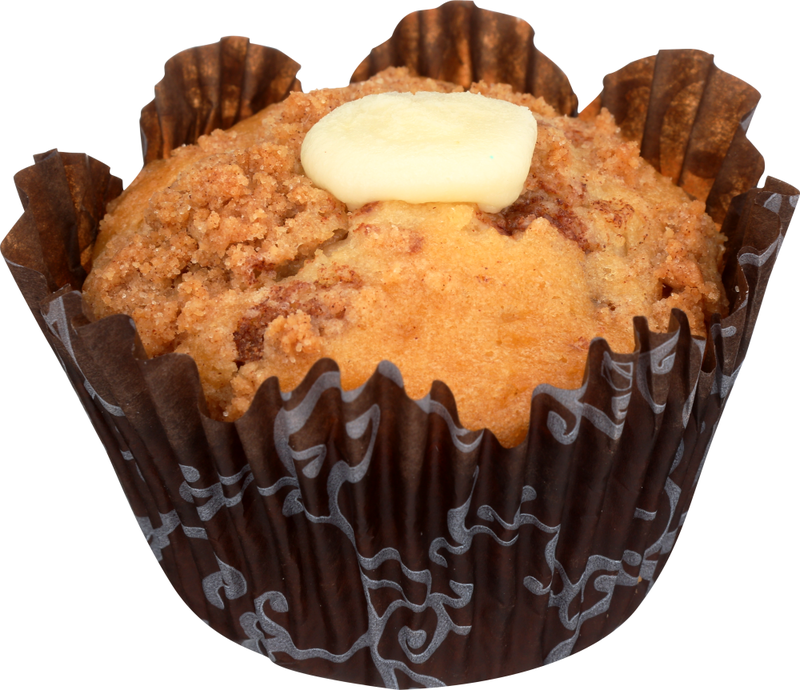 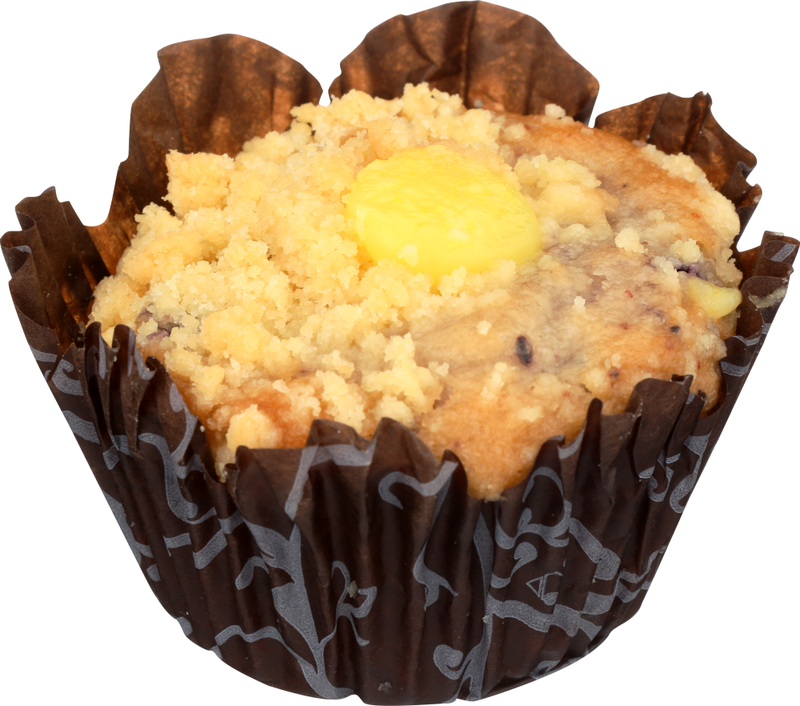 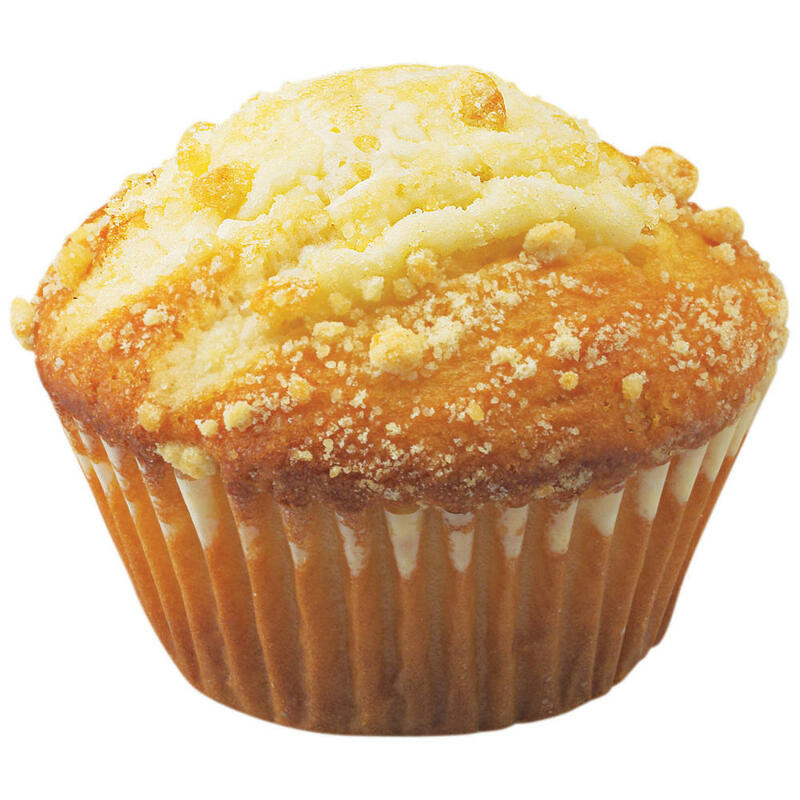 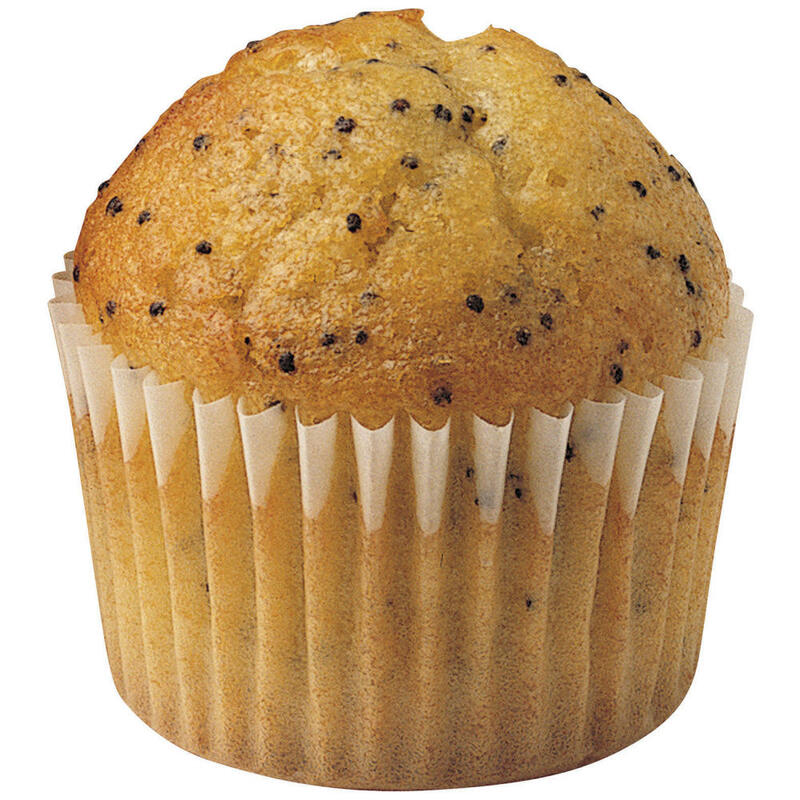 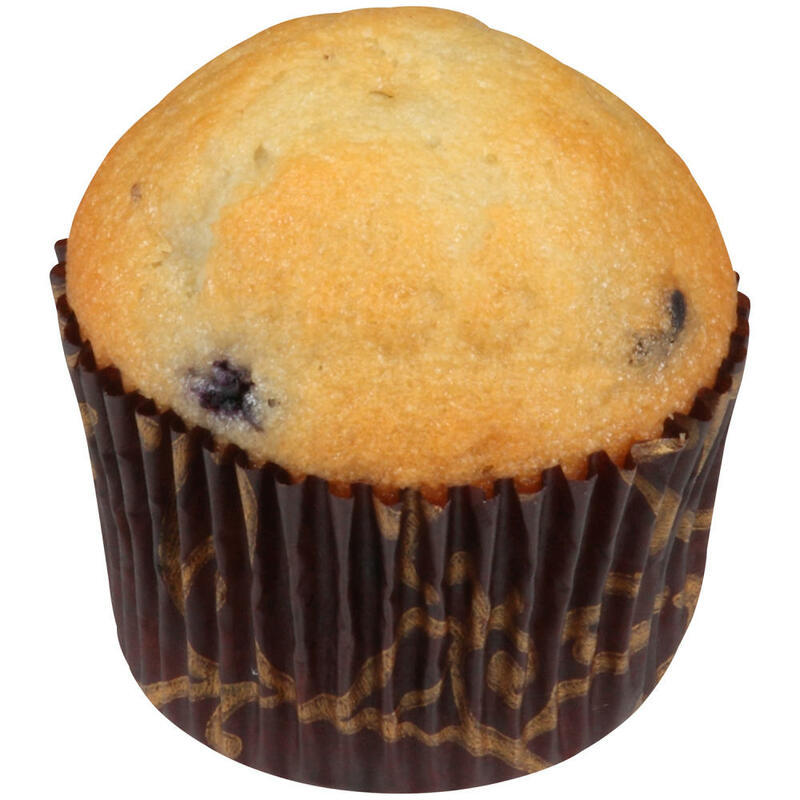 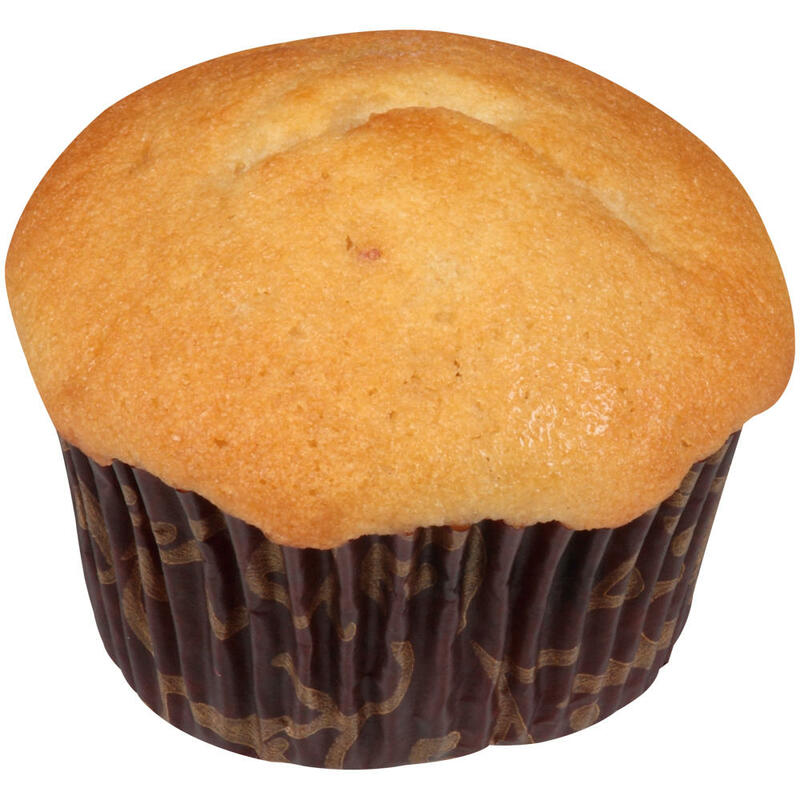 - A gourmet muffin studded with juicy blueberries and filled with refreshing lemon filling, topped with buttery streusel. 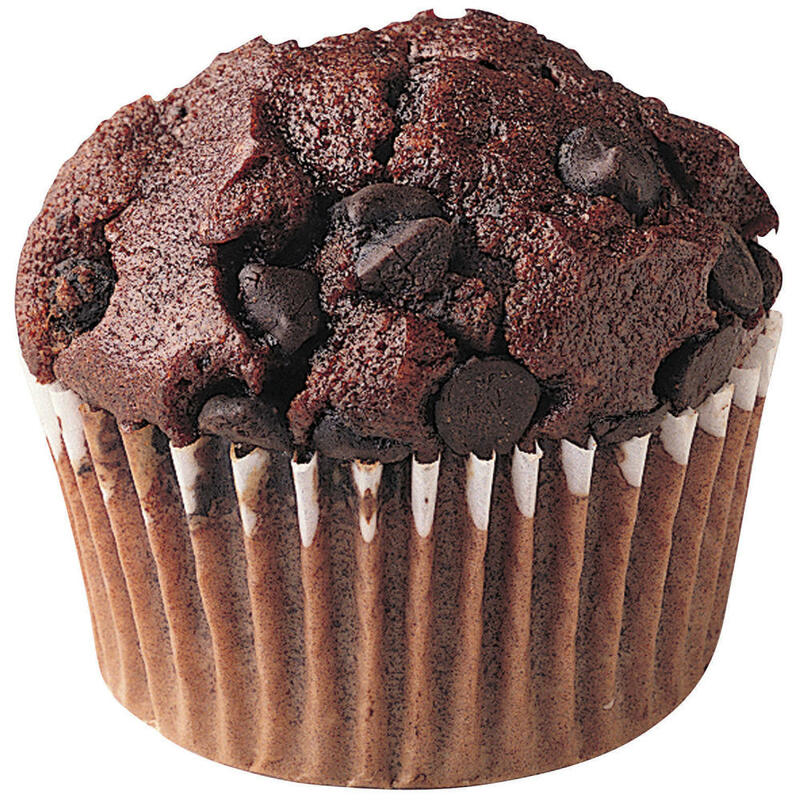 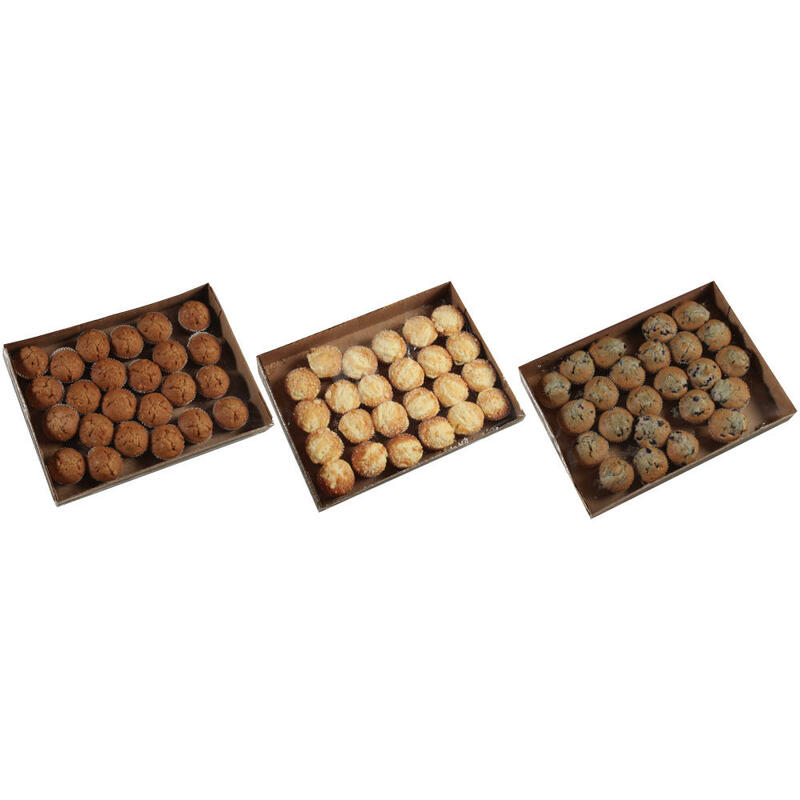 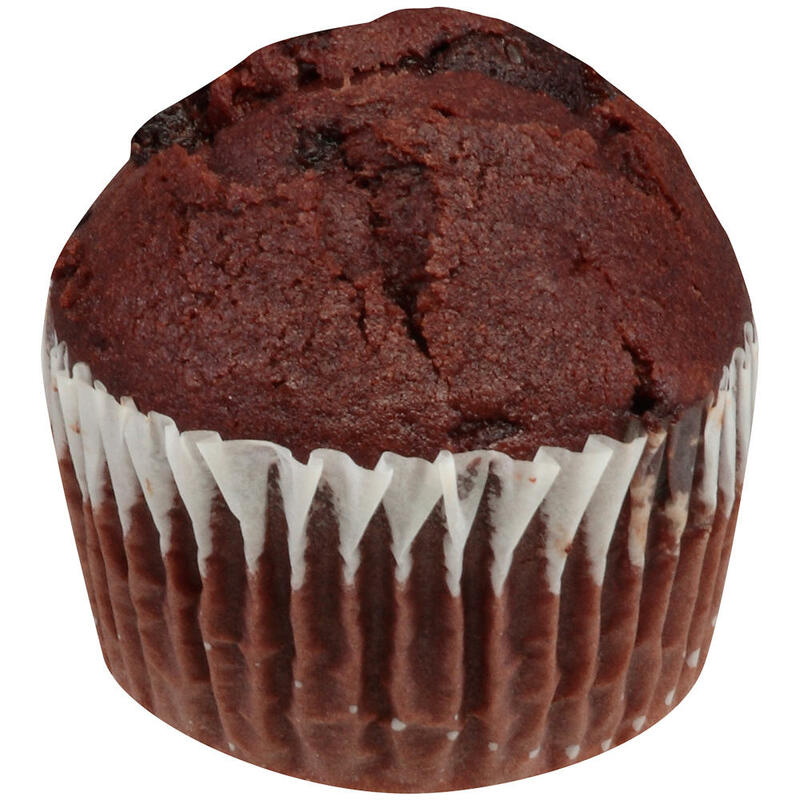 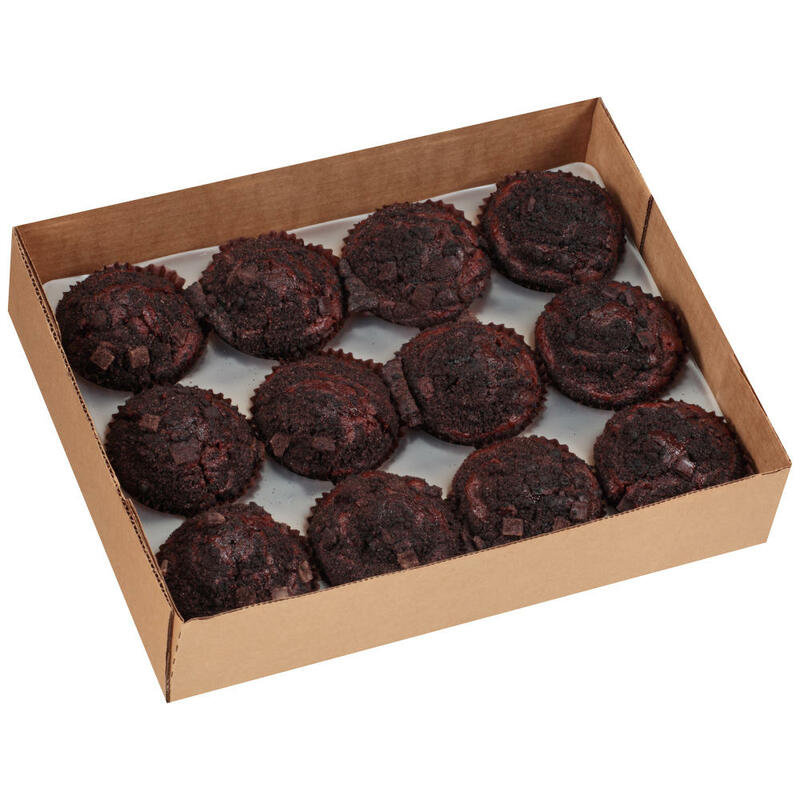 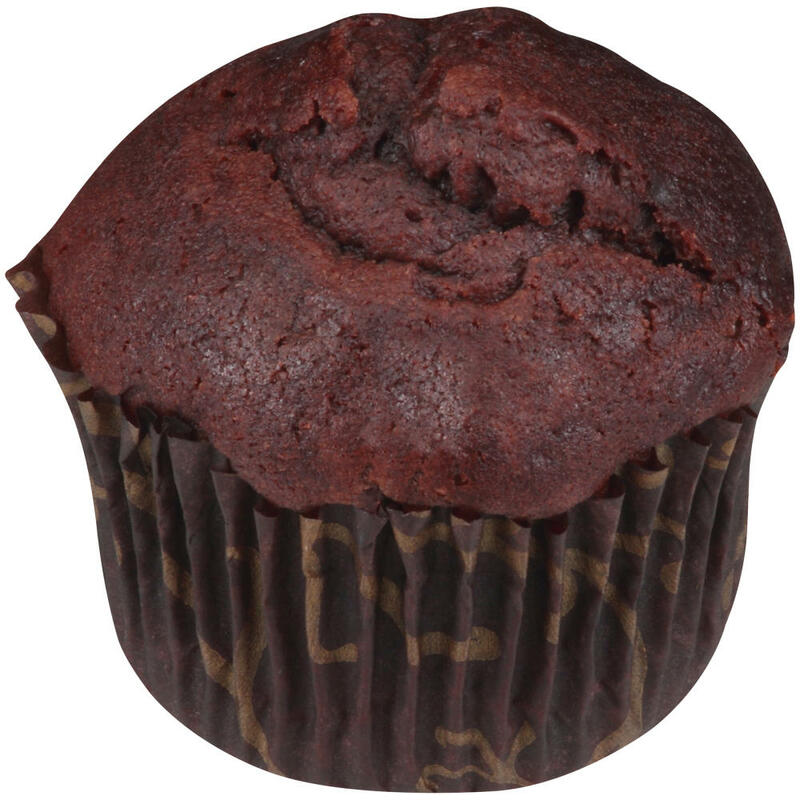 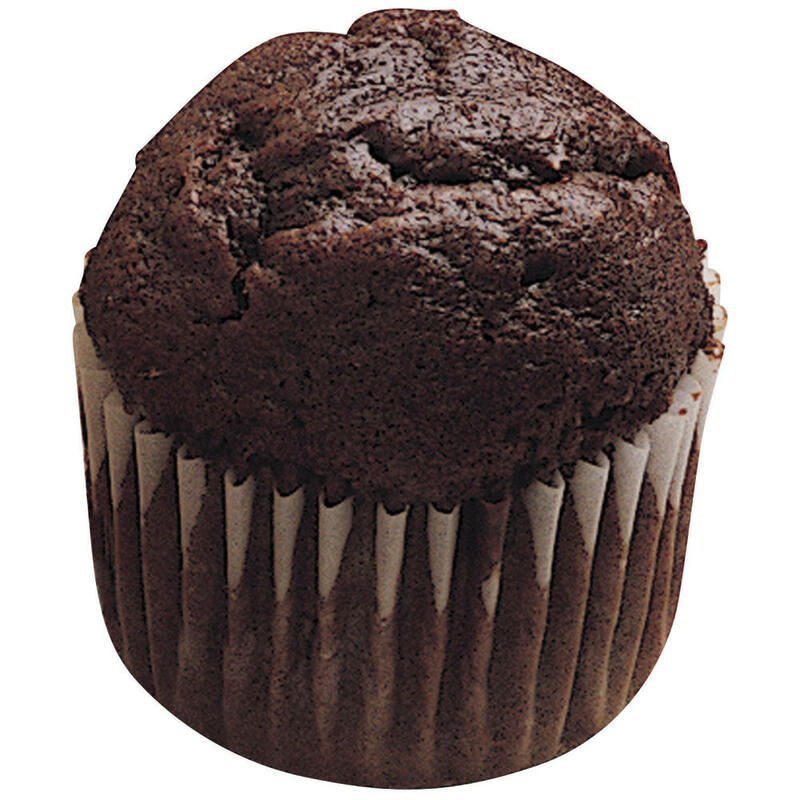 Chef Pierre® Individually Wrapped Whole Grain Double Chocolate Chunk Muffins, 2 oz. 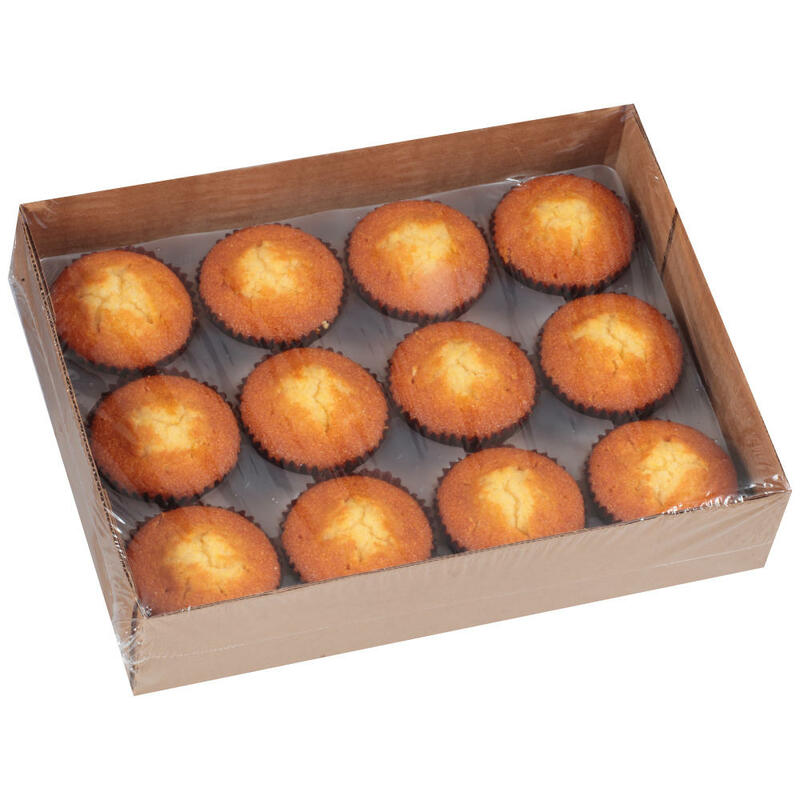 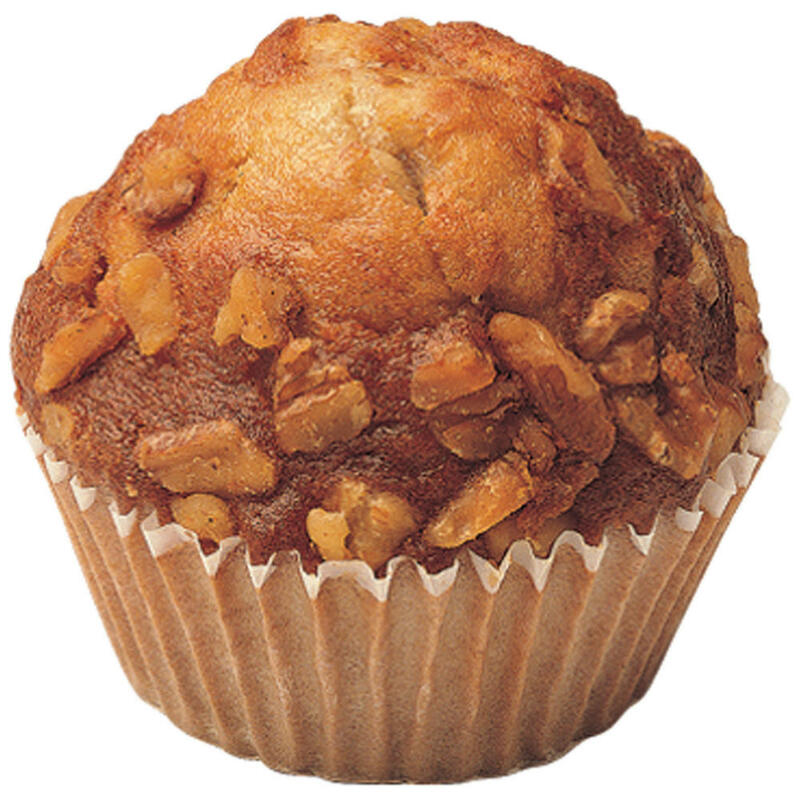 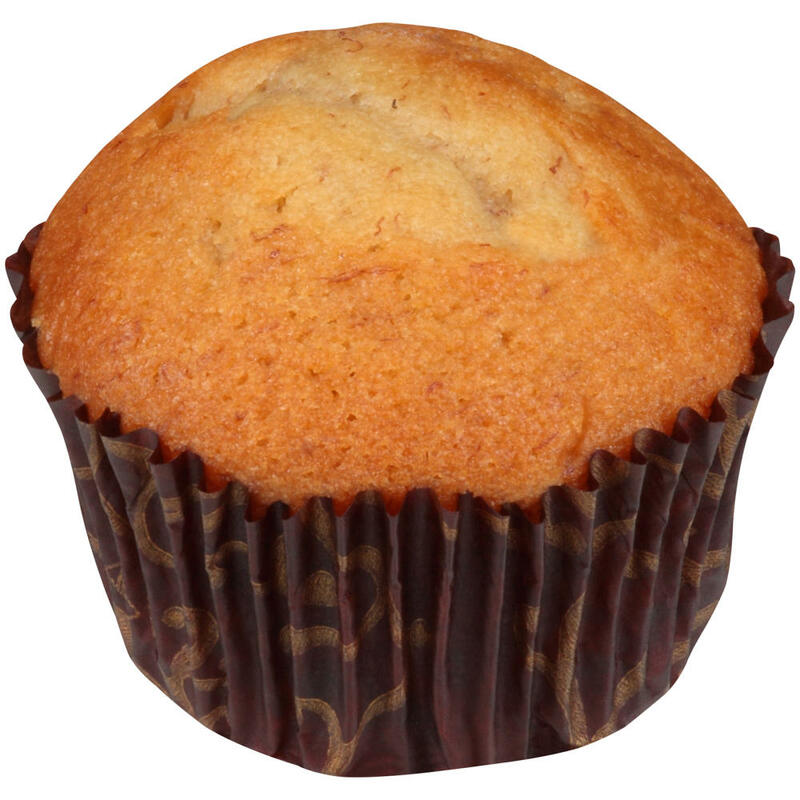 Chef Pierre® Individually Wrapped Whole Grain Banana Muffins, 2 oz. 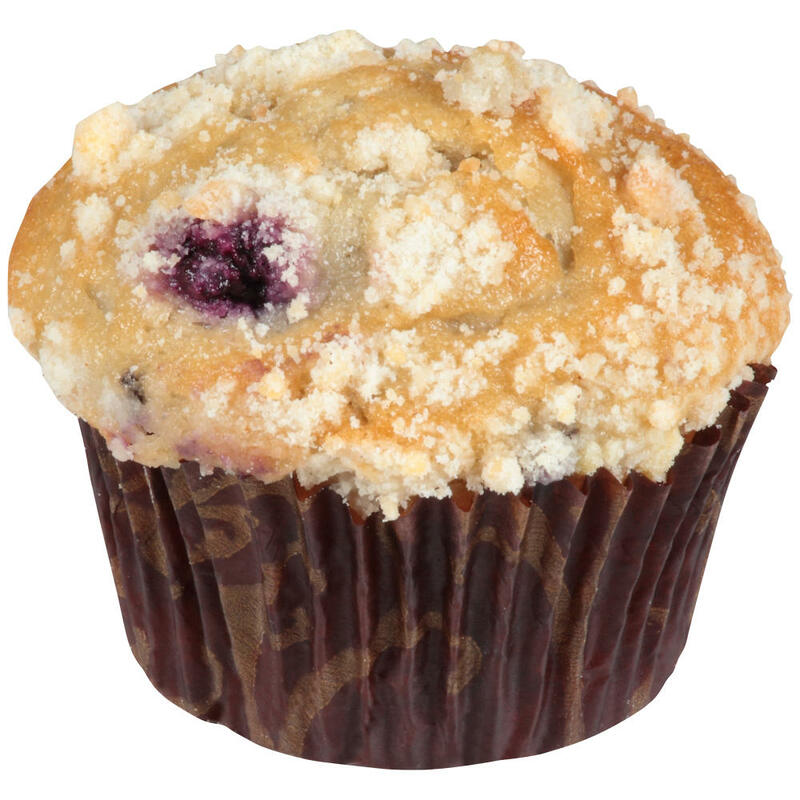 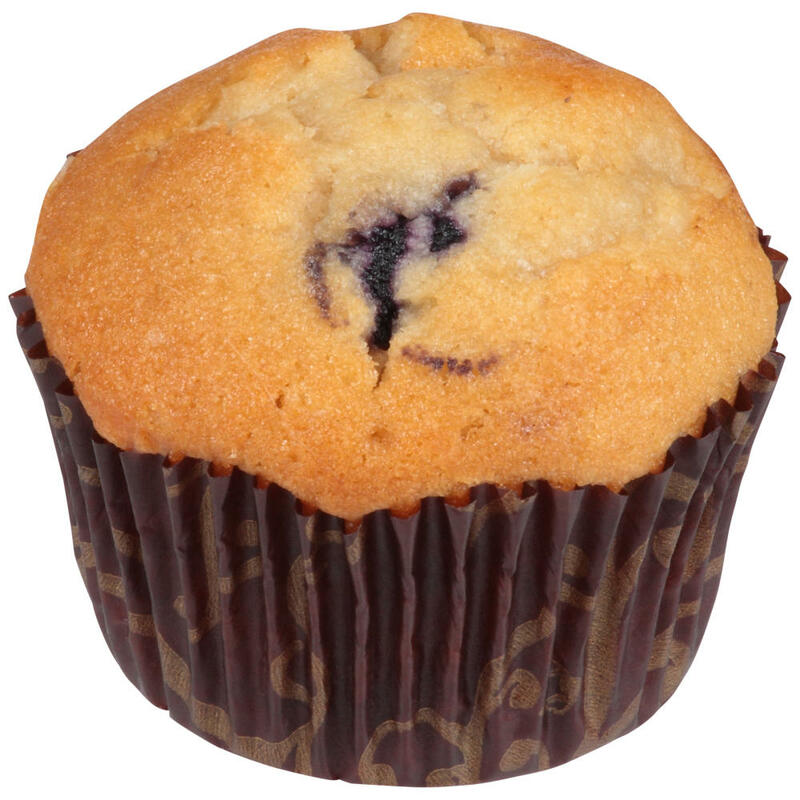 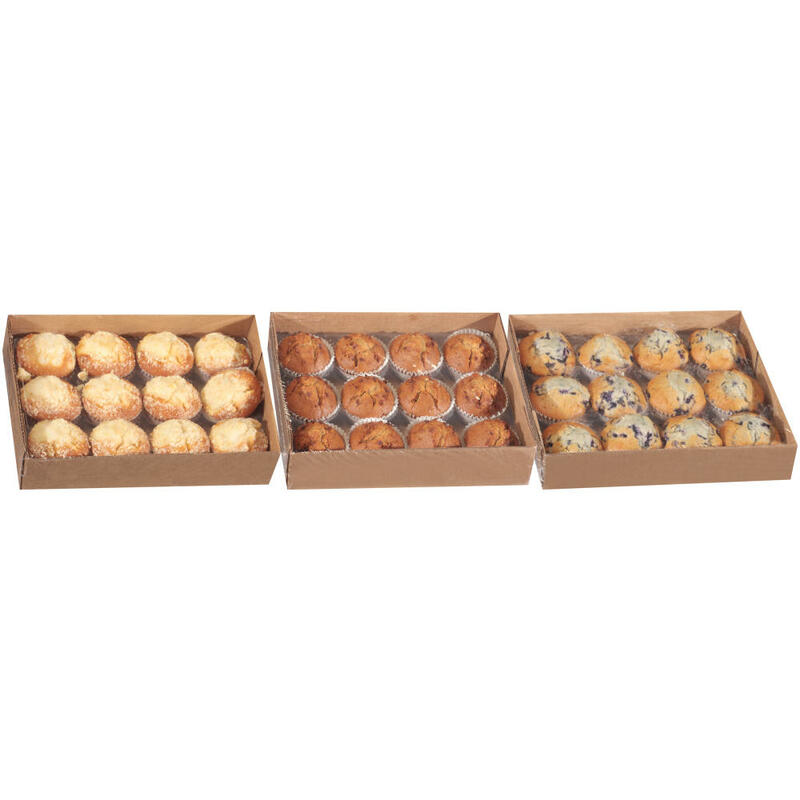 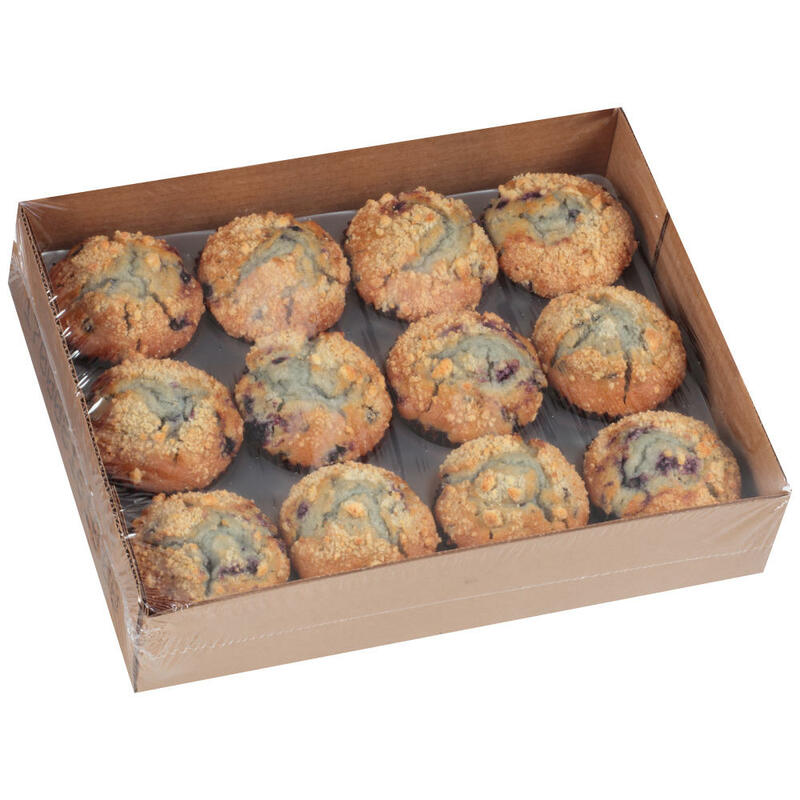 Chef Pierre® Whole Grain Blueberry Muffins, 2 oz.